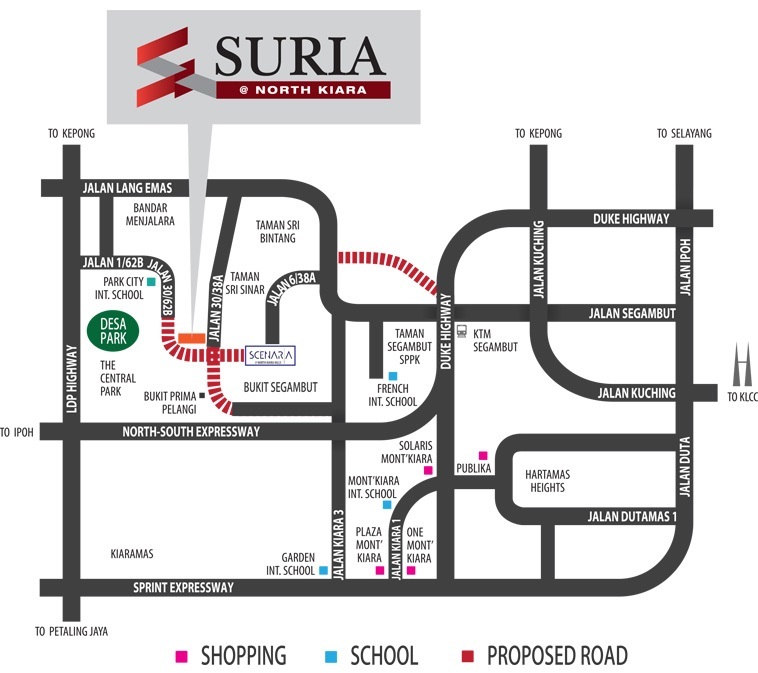 Suria @ North Kiara is a freehold mixed-use development that comprises serviced suites, shop offices and retail shop lots with rooftop facilities. Well connected via major highways, it is surrounded by neighbourhood conveniences that include educational and health institutions, shopping malls as well as sports and recreational clubs. 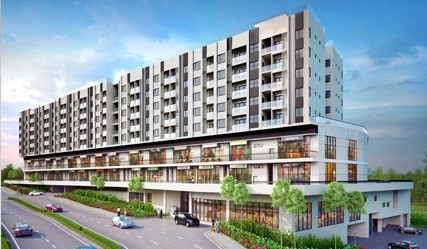 Facilities at Suria North Kiara include gymnasium, function room, swimming pool, BBQ area, tai chi area , playground and wading pool. Built-up Area : 713 sq. ft. - 850 sq. ft.